You should know that God originally had no name. He only took on one, or two, or many names because He had work to do and had to manage mankind. Whatever name He is called by—did He not freely choose it Himself? Would He need you—one of His creatures—to decide it? The name by which God is called is a name that accords with what man is capable of apprehending, with the language of mankind, but this name is not something that man can encompass. In every age in which God personally does His own work, He uses a name that befits the age in order to encapsulate the work that He intends to do. He uses this particular name, one that possesses temporal significance, to represent His disposition in that age. This is God using the language of mankind to express His own disposition. Could the name of Jesus—“God with us”—represent God’s disposition in its entirety? Could it fully articulate God? If man says that God can only be called Jesus and may not have any other name because God cannot change His disposition, these words are blasphemy indeed! Do you believe that the name Jesus, God with us, alone can represent God in His entirety? God may be called by many names, but among these many names, there is not one that is able to encapsulate all of God, not one that can fully represent God. And so, God has many names, but these many names cannot fully articulate God’s disposition, for God’s disposition is so rich that it simply exceeds the capacity of man to know Him. There is no way for man, using the language of mankind, to encapsulate God fully. Mankind has but a limited vocabulary with which to encapsulate all that they know of God’s disposition: great, honored, wondrous, unfathomable, supreme, holy, righteous, wise, and so on. Too many words! This limited vocabulary is incapable of describing the little that man has witnessed of God’s disposition. Over time, many others added words that they thought better able to describe the fervor in their hearts: God is too great! God is too holy! God is too lovely! Today, human sayings such as these have reached their peak, yet man is still incapable of clearly expressing himself. And so, for man, God has many names, yet He has no one name, and this is because God’s being is too bountiful, and the language of man too impoverished. One particular word or name does not have the capacity to represent God in His entirety, so do you think His name can be fixed? God is so great and so holy yet you will not permit Him to change His name in each new age? Supposing that the work of God in every age is always the same, and He is always called by the same name, how would man know Him? God must be called Jehovah, and apart from a God called Jehovah, anyone called by any other name is not God. Or else God can only be Jesus, and apart from the name of Jesus He may not be called by any other name; apart from Jesus, Jehovah is not God, and Almighty God is not God either. 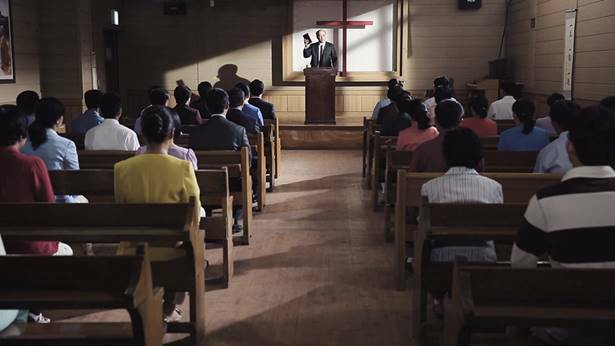 Man believes it is true that God is almighty, but God is a God who is with man, and He must be called Jesus, for God is with man. To do this is to conform to doctrine, and to confine God to a certain scope. So, in every age, the work that God does, the name by which He is called, and the image that He assumes—what work He does at every stage all the way down to today—these do not follow a single regulation, and are not subject to any limitations whatsoever. 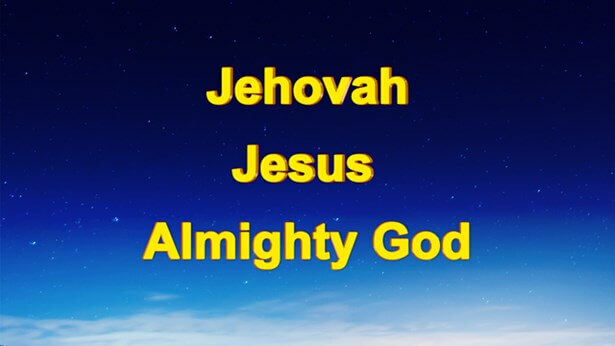 He is Jehovah, but He is also Jesus, as well as Messiah, and Almighty God. His work can undergo gradual transformation, with corresponding changes in His name. No single name can fully represent Him, but all the names by which He is called are able to represent Him, and the work that He does in every age represents His disposition. In each age, God does new work and is called by a new name; how could He do the same work in different ages? How could He cling to the old? The name of Jesus was taken for the sake of the work of redemption, so would He still be called by the same name when He returns in the last days? Would He still be doing the work of redemption? Why is it that Jehovah and Jesus are one, yet They are called by different names in different ages? Is it not because the ages of Their work are different? Could a single name represent God in His entirety? This being so, God must be called by a different name in a different age, and must use the name to change the age and to represent the age. For no one name can fully represent God Himself, and each name is able only to represent the temporal aspect of God’s disposition in a given age; all it needs to do is to represent His work. Therefore, God can choose whatever name befits His disposition to represent the entire age. 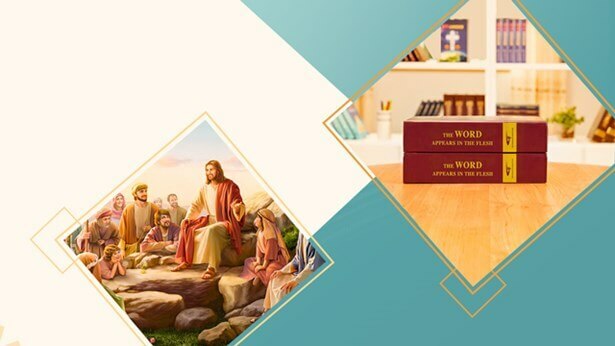 The work that Jesus did represented the name of Jesus, and it represented the Age of Grace; as for the work done by Jehovah, it represented Jehovah, and it represented the Age of Law. Their work was the work of one Spirit in two different ages. … As the name was different, and the content of the work was different, the age was different. When Jehovah came, that was the age of Jehovah, and when Jesus came, that was the age of Jesus. And so, with each coming, God is called by one name, He represents one age, and He opens up a new path; and on each new path, He assumes a new name, which shows that God is always new and never old, and that His work never ceases to progress in a forward direction. History is always moving forward, and the work of God is always moving forward. For His six-thousand-year management plan to reach its end, it must keep progressing in a forward direction. Each day He must do new work, each year He must do new work; He must open up new paths, must launch new eras, begin new and greater work, and along with these, bring new names and new work. Previous：What are the consequences and the outcome of the religious world rejecting God’s work of judgment in the last days? 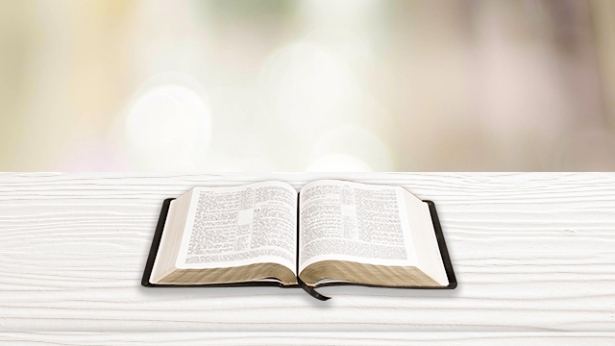 Next：What is the relationship between each stage of God’s work and His names?